I hope to hear more about the Immersive Super Hero themed area coming soon to Disney California Adventure Park at this years San Diego Comic Con! I’m so excited! Please bring Bucky/ Winter Soldier to Disneyland Resort! Sad a bit, but I hope they catered more to the teens and up. It would be nice to see that. Big kids enjoy rides too!!! Looking forward to the change. 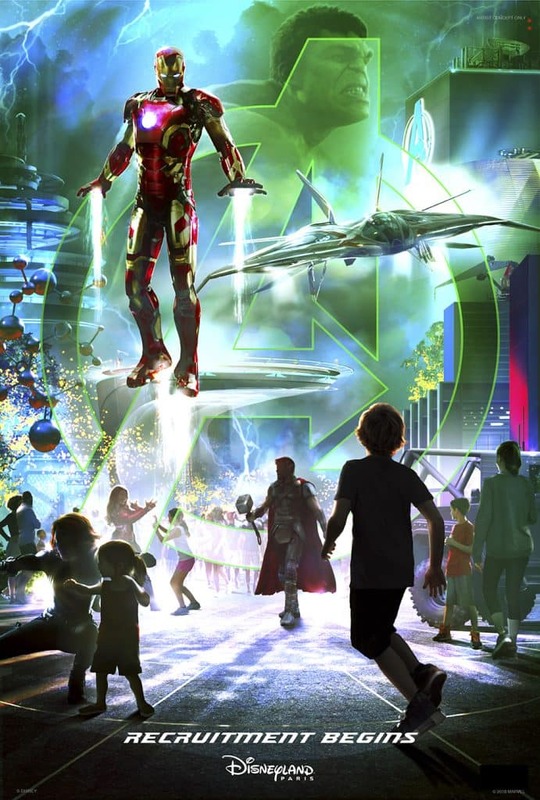 Can NOT wait for the new “Marvel Land” at DCA. I do hope there will be at least 1 truly wheelchair accessible attraction (similar to the Little Mermaid ride). There are very few attractions at DCA where a person may remain in their wheelchair to enjoy… As far as parents with young children are concerned, Pixar Pier is totally enjoyable for all – especially families with children. Favorite Pixar characters are on hand for meet and greets, The Pixar Pal around is ready to board now along with the Incredicoaster and Toy Story ride, the carousel will be open soon, there are games on the boardwalk to play, and a new attraction is coming which is very much like fliks flyers from Bug’s Land. I am saddened by this. My 18-month old daughter absolutely loved the splash area. It was such an ingenious spot for parents to refresh their little ones on a hot day. What a bummer for parents of toddlers. Sad to hear about Bugs Land. Might have to make a farewell trip this summer. When is it closing? 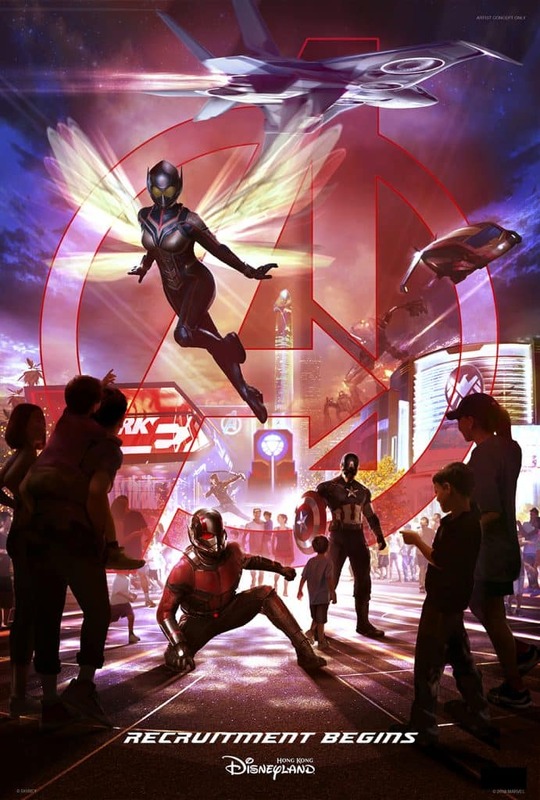 Although I am saddened by the news of Bug’s Life, we are looking forward to seeing Disney’s magic with the Avengers and other super heroes. I’m sad to lose heimlich’s chew chew train! That was one of my kids favorites! Hopefully Disney can find a way to squeeze it in to Pixar Pier somewhere. The lack of kids rides this move makes worries me a little. While all my teens go on the thrill rides, where do I take my little kids (besides Ariel)? What is Disney Imagineering going to do with the animatronics from It’s Tough to be a Bug? Will they be sent to Florida as back-ups for the Tough to be a Bug show there? Can’t wait for this. 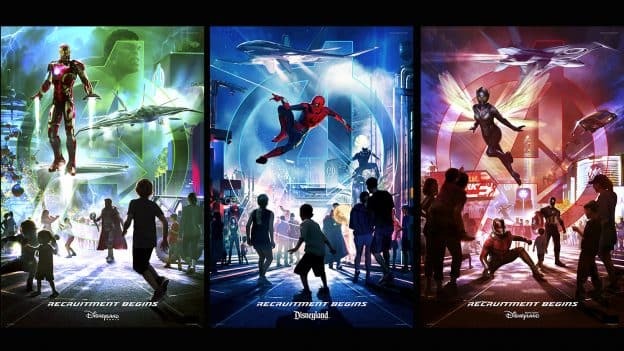 Cool that all 4 major Disney properties (Disney, Star Wars, Pixar, Marvel) will be represented at DLR. Seems like there will be a lot less to do for the younger set. I guess Disney is ceding the families with toddlers to other parks now? OMG I will miss Bugs land Immensely. Heimlich is such a fun family ride. The music and theming of the area were perfect. The entire land is great for young kids. Time to plan a visit to say goodbye. Is there any plan to move Heimlich’s Chew Chew train? 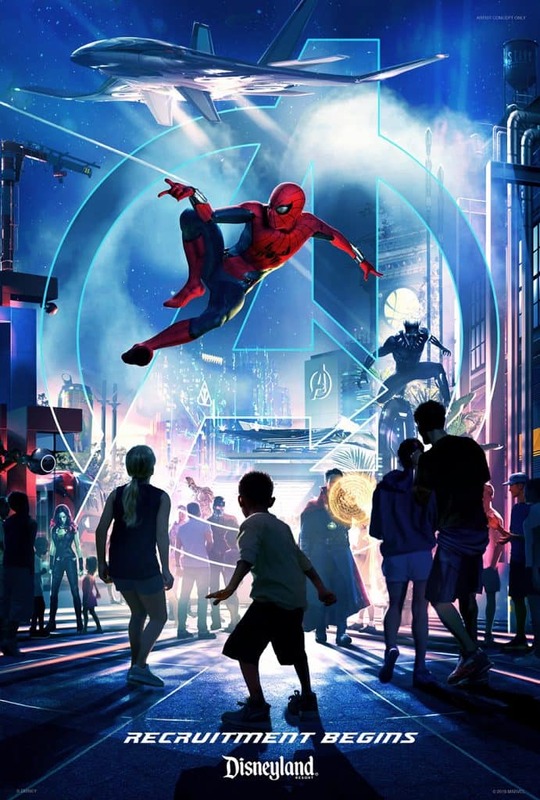 I just want to be clear: we’re getting a state of the art Spider-Man ride from Walt Disney Imagineering and people are mourning the loss of the Chew-Chew Train…? Is that really happening? Later, Heimlich, it’s been real. Awesome news!! People need to embrace change as Walt always wanted change. My husband and I are very excited about this we can’t wait!!! So awesome to finally hear some official news! I’m looking forward to hearing more. It’s a shame that A Bug’s Land will be going away, but at least it’s been confirmed that A Bug’s Life will be represented in Pixar Pier with one of the boardwalk games. It’s one of my favorite Pixar films. Can’t wait to hear more about what this new Marvel area will have. Love Marvel!!! This closing of the Bug’s Land gives longer lead time than some recent closing announcements, but is still painfully short notice– not even 6 months. We are visiting this fall, and in hearing talk about Heimlich’s Chew Chew Train closing to make way for Marvel things, we were planning/hoping for one more chance for my 3 yo daughter to ride her favorite ride before it’s gone forever. 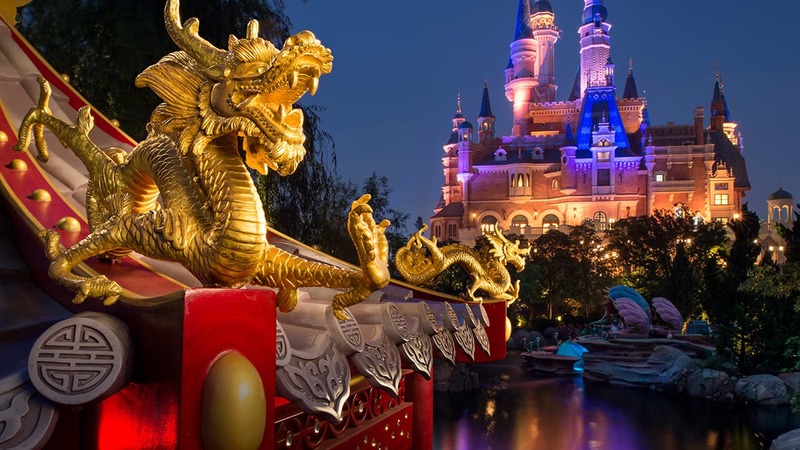 Disney, please consider making these announcements farther out in advance, especially considering that I would imagine it takes most families who visit the parks close to a year’s worth of planning before visiting (other guests can chime in). Now, how are we supposed to tell her Heimlich is gone for good? Is there a more specific closing date for “a bug’s land?” Need to make sure I can plan one last ride on Heimlich’s Chew Chew Train! I’m going to miss riding around on Heimlich’s chew chew train but I’m excited to see what awesomeness WDI has in store for us!